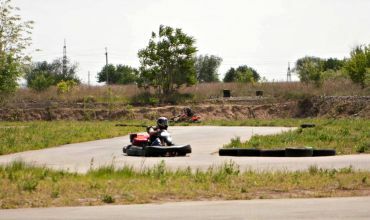 Dnepropetrovsk Karting Club «Enios sport» - the only karting in the town. 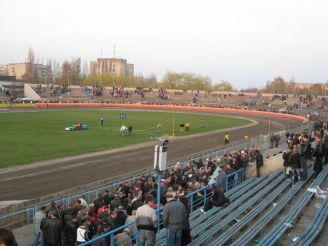 The length of the semi-modern track is 600 meters. Operates six powerful cards so exciting skating with friends, here are guaranteed. 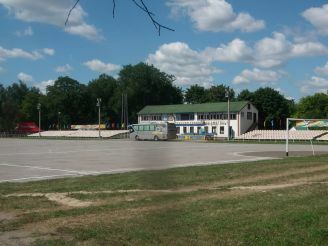 The club has its own café, which may hold corporate events and celebrations. 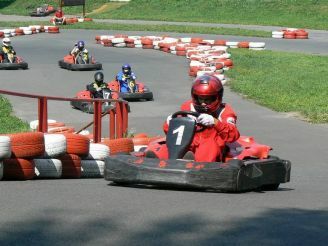 Visit Karting Club can be daily, on weekdays from 13:00 to 19:00 at the weekend - from 11 hours before dark. 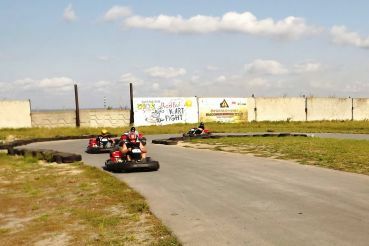 Karting Center "Need for Speed"